December and January brought a wave of dolphinfish ranging in size from 15 to 50lbs. They were everywhere! 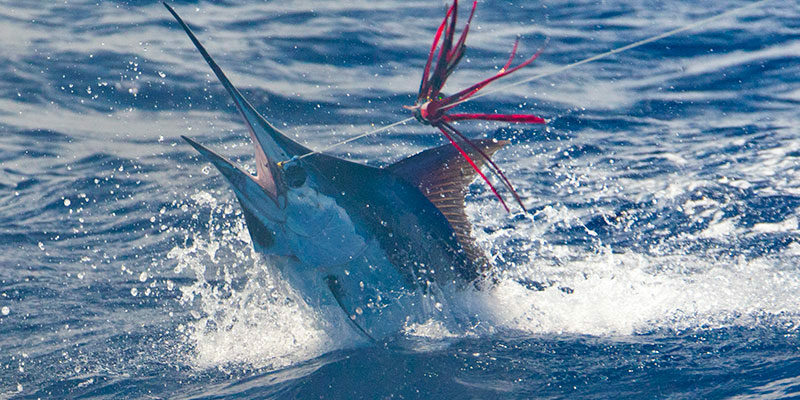 Then came good numbers of sailfish to 150lbs and schools of yellowfin tuna. 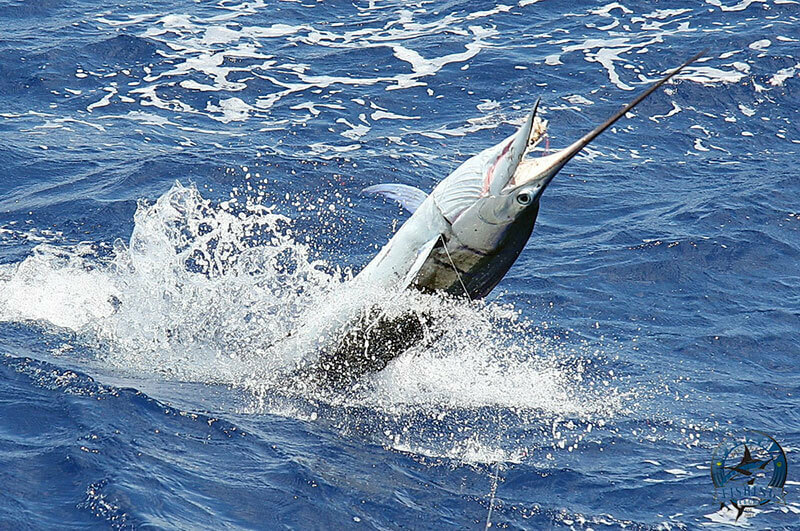 At that time of year we would normally catch four black marlin for every blue, but this year it was the other way round, with mostly blues of 250 to 450lbs. Meanwhile, the inshore action was fantastic with many large cubera snapper and roosterfish, We are now looking forward to the main run of both black and blue marlin on Hannibal Bank, Isla Montuosa and Isla Ladrones. They average 400lbs and seldom exceed 600lbs, but there are lots of them and 10 to 15 hook-ups per day is common.